About this blog | Chronicles of a "Mini-Pro"
We share an interest in common. I found myself enamored with horses at an early age and have been fortunate enough to parlay this passion into a full time career. 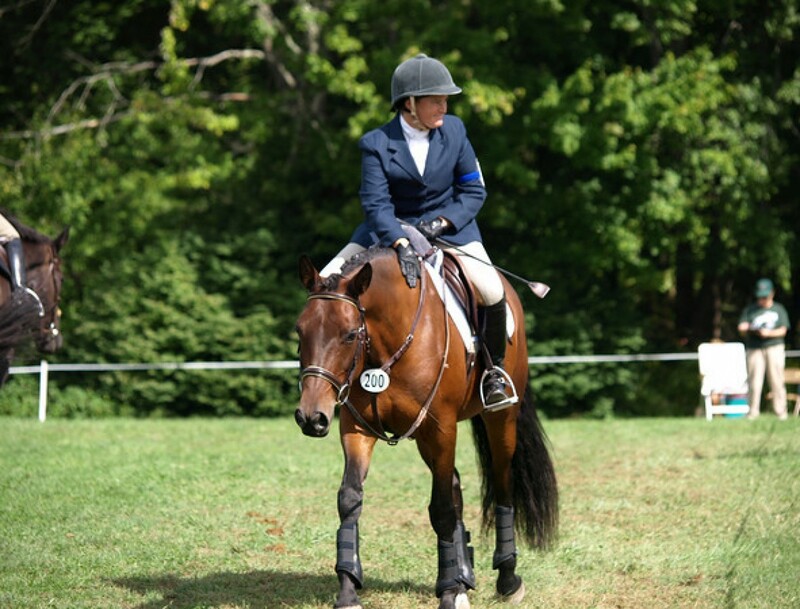 In this blog, you will read a variety of different types of posts—stories of my own personal experiences with horses, reports from clinics which I have participated in, reflections, observations and insights from my own riding, teaching or training, book reviews and training tips. I hope to share the ups and the downs which any equestrian experiences, and hope that we can mutually celebrate the highs and carry each other through the lows. The longer I have been around horses, the more I feel there is to learn about them. Please leave your comments when a post resonates with you, and if you feel so inclined, “follow” this blog!